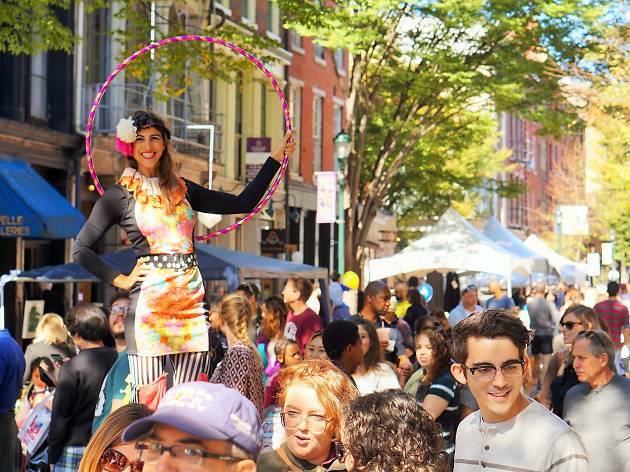 More than 20,000 people are expected to hit historic Old City for this fourth annual festival, which features 130 vendors and restaurants on top of an itinerary of circus performers, live music and a dedicated family fun zone for the little ones. 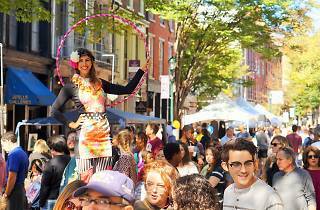 Besides all the fun and games, Old City Fest doubles as an arty showcase of local culture. Keep your eyes peeled for an exhibition area featuring works from designers and art galleries and street performances by neighborhood theater troupes.